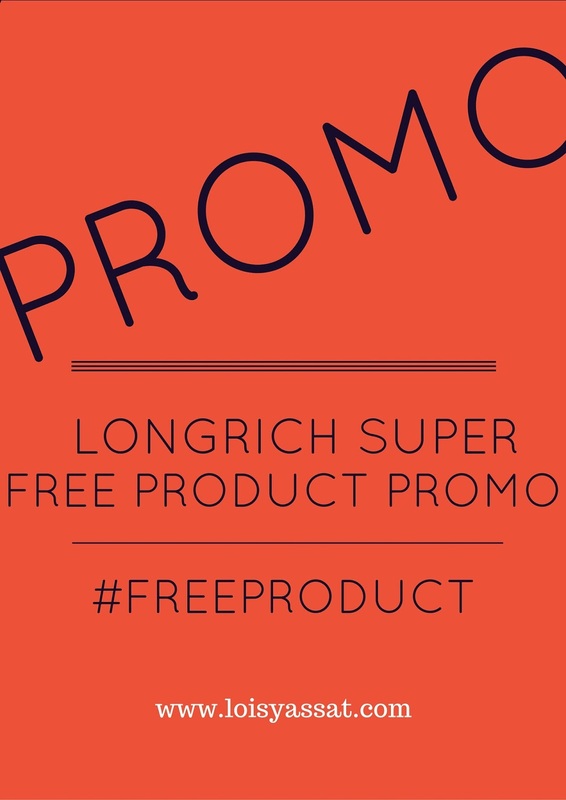 LONGRICH SUPER FREE PRODUCT PROMO! You can't afford to miss this juicy promo! REGISTER or buy UPGRADE/RETAIL orders worth any of the following amounts/pvs this week and get free products. 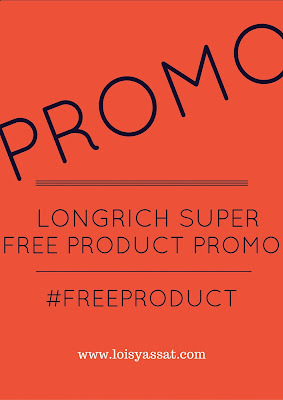 HURRY PROMO ENDS THIS FRIDAY!